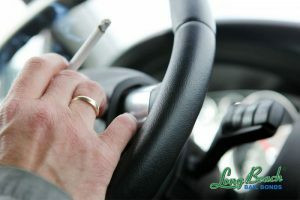 If you have any questions regarding our services, please contact us by calling 562-436-2207. Long Beach Bail Bonds® Are The Key To Your Release! 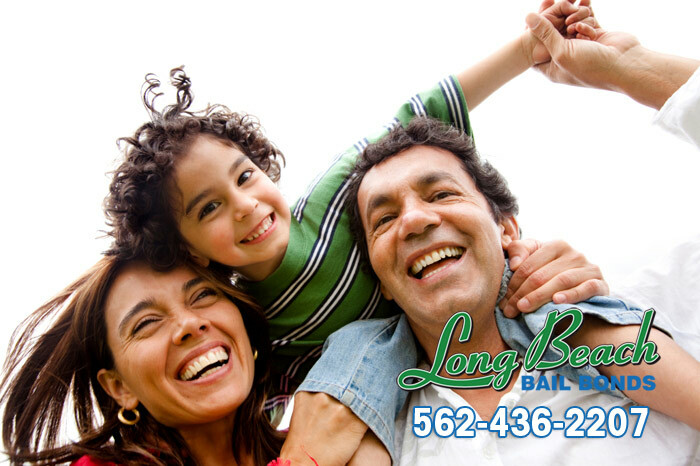 At Long Beach Bail Bonds®, we do everything to make your bail experience as hassle-free as possible. We endeavor to make the bail-bonding process as smooth and efficient as possible for our clients and their loved ones. Long Beach Bail Bonds offers complete bail-bonding services along with numerous benefits. Absolute Bail Bond Store will work with you for any of your bail bond needs. 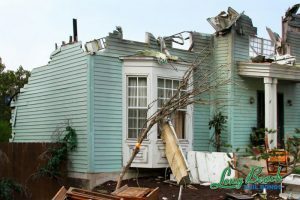 Our friendly and knowledgeable bail bondsmen at Long Beach Bail Bonds Services are highly experienced and have the flexibility to work with you to secure your friend or loved one’s release, quickly and hassle free.